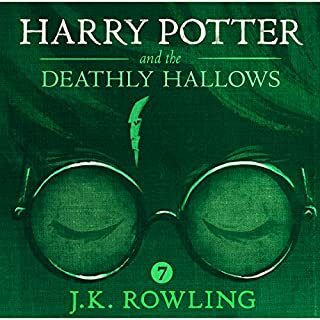 This is the best Harry Potter book of them all. As good as the rest. Great to watch before the film. I didn't know that there was a rift at Sky. 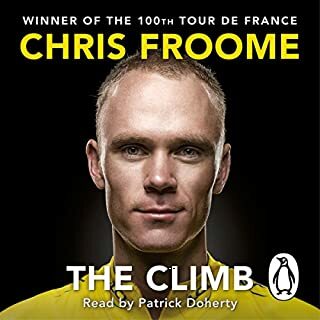 What did you like most about The Climb? It was interesting to hear about Chris Froome's up bringing. What other book might you compare The Climb to, and why? Have you listened to any of Patrick Doherty’s other performances? How does this one compare? Good book. I would like to read his next one. 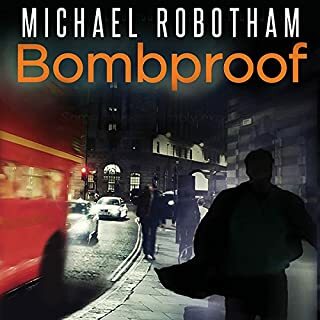 Would you consider the audio edition of Bombproof to be better than the print version? Yes because I don't have time to read a print version. Tense, up to date story with a good ending. The shooting of the wrong person by the gunman in the hotel opposite. Kept me listening on several occasions when I should have been doing something else. 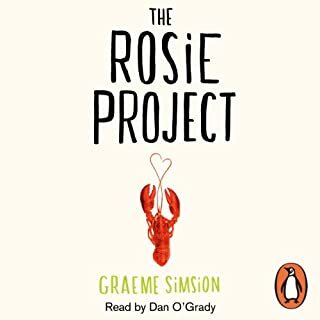 Would you try another book written by Graeme Simsion or narrated by Dan O'Grady? Yes I have read his other Rosie book. This was an unusual story because of the main characters personality. What aspect of Dan O'Grady’s performance might you have changed? Did The Rosie Project inspire you to do anything? The story gripped me because wanted him to behave differently and make his life easier. The sun is out, and the beach huts at Everdene Sands are filling up once again. Jemima is artist in residence for the summer, capturing the antics of the holiday makers on canvas. 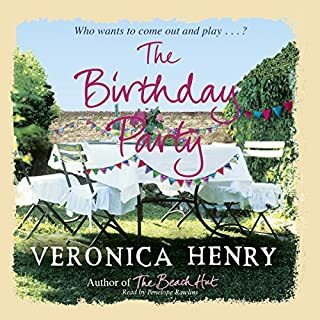 But it's not long before she becomes embroiled in their tangled lives.Vince and Murphy are best mates, and misspent their youths in the waves and bars of Everdene. Now they are making plans for The Lobster Shack, eager to make their fortune. 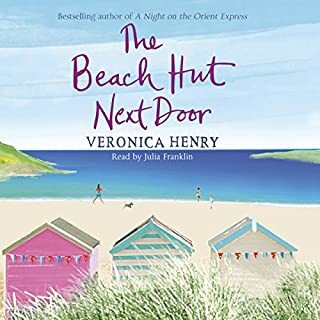 You can escape a busy stressful life with Veronica Henry's seaside stories. Vince. He was a rock solid character who when he realised that everybody else was sorted went out to get himself a life. Yes. I listen to them on my way to work and consider just driving past. There'e just enough characters in her books to stretch your memory trying to remember each persons story. Good, but not very good. Needed something more! What did you like best about Flight? What did you like least? It was a good story with lots of hidden story lines. 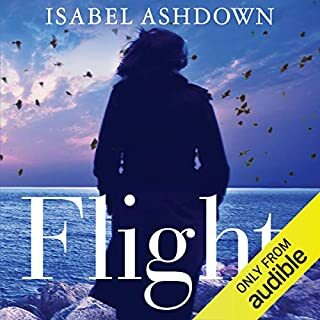 Would you ever listen to anything by Isabel Ashdown again? Was Flight worth the listening time? Yes. The detail about the wasps was very good and I can only assume a lot of research went into that detail. I would like to have understood the reasons why the main character did what she did. I waiting through the whole book but the explanation never arrived. 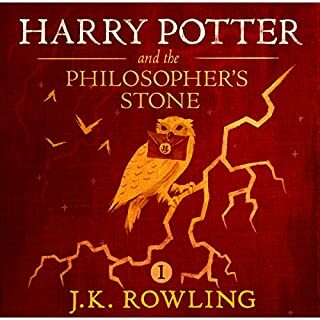 What did you like most about Harry Potter and the Philosopher's Stone, Book 1? The excitement of the story is so easy to listen to. The others I've listened to were all written by Stephen. he makes a great narrator. Just got to find the time to listen to all the others. Very Technical. For bike racing lovers. 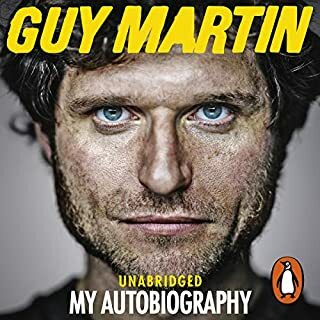 Career of Guy Martin so far was interesting. I found the technical specifications of all the bikes a bit too much. Secrets, rivalry, glamour - it's time for the party of the year... Delilah has lived out her tempestuous marriage to hell-raiser Raf in the glare of the media spotlight. Now planning a milestone birthday, she has more on her mind than invitations. Raf has been offered a part in a movie he can't refuse. But will he succumb to the temptations he's struggled to resist for the last ten years? Delilah's three daughters are building careers of their own, only too aware that the press are waiting for them to slip up. I love Veronicas slow build up to the story with the introduction of all the characters and then the interaction of how they all come together. I think this book came to a nice end but too quickly. Slip into SUN STROKES for some salacious fun in the sun! Sweetmeats Press proudly presents FOUR sizzling novellas drenched in holiday lust. In THE CHALET, guests shed their inhibitions as quickly as their clothes. From the solo satisfaction of a new arrival to the lustful celebrations of new friends — no one can resist the salacious spell of THE CHALET. What made the experience of listening to Sun Strokes the most enjoyable? Listening to the stories when the weather in the UK was hot. The three ladies who go on holiday in a private villa.